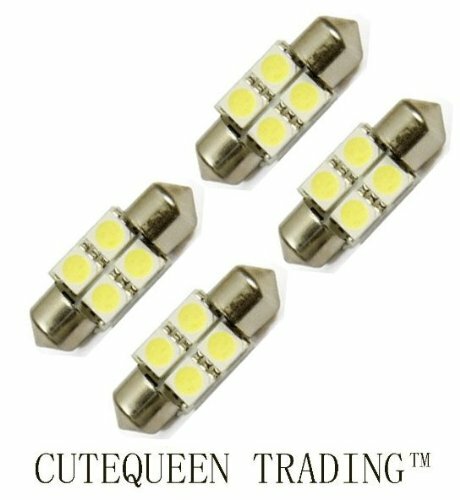 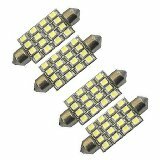 Size: 31mm(1.72")*15mm(0.59"),Type: 5050 4-SMD,80 Lumen.Notice:Double check if you have enough space to fit this LED light in your car. 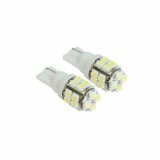 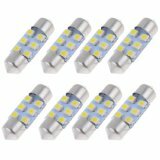 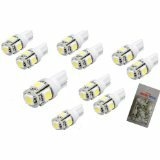 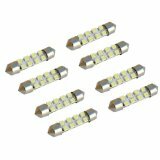 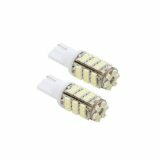 The 1.25" (31mm) led light bulbs will fit 3021 3022 3175 6428 6430 DE3175 DE3021 DE3023 etc. Notice:All LED bulbs have to be plugged in a certain way,it has Positive and negative, so if they don't work at first, quickly take them out, turn them around 180 degree, and put them back in again. 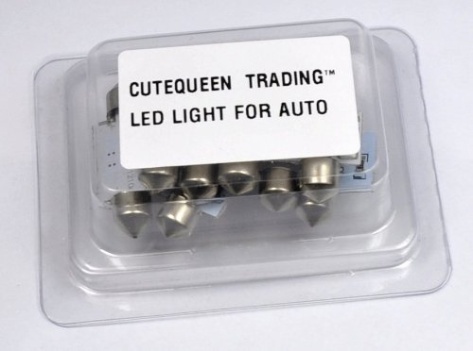 4) It can replacement of turn signal light, corner light, parking light, side marker light, tail light, and backup lights, etc. 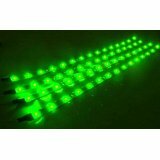 5) Please flip the bulb horizontally if it does not light up to match the + and - polarity.